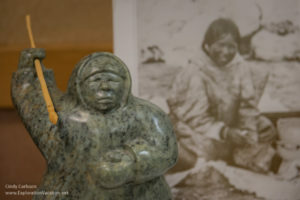 The mission of the Inuit Art Society is to provide education and support for the culture, art, and artists of the Arctic. We are based in the American Midwest, but have members throughout the US and Canada. Regular annual dues are $35 for an individual and $50 for a household. 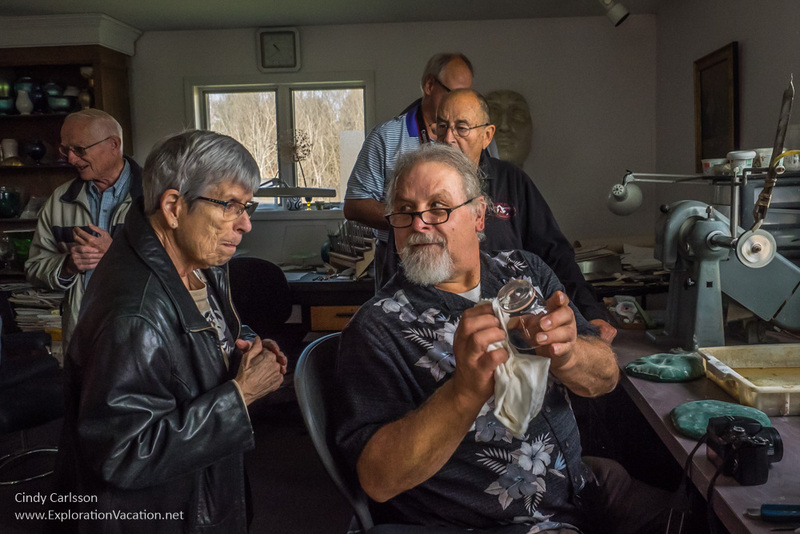 Recognized Inuit artists may join for free. We also appreciate contributions from sponsors! Check our annual dues information page for details.
. All dues and contributions are tax deductible (subject to IRS limits). The IRS has retroactively granted public charity (tax exempt) status to IAS effective March 17, 2004. If you are not interested in joining at this time but wish to be on our mailing list, please let us know.